I’ll never forget the day my boyfriend (now husband) came to me super excited about, in his words, “the funniest movie he’s seen” and there’s another showing in half an hour!. Okay I say, skeptical, but I’m game. He couldn’t stop talking about his favorite “moment” – the “campfire and beans scene.” As the end credits rolled I agreed, this was the funniest movie I’d ever seen and my favorite “moment” was — holy crap — I can’t name just one. 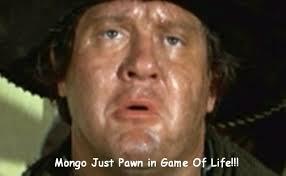 Lili von Shtupp “I’m Tired”, “The sheriff is near” or “Mongo only pawn in game of life.” Awwh, it’s too hard to pick just one! 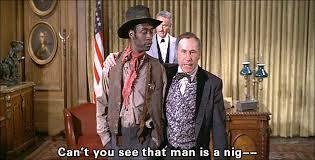 Blazing Saddles is probably one of the most quotable movies of all time. The movie was nominated for three Academy Awards, and is ranked No. 6 on the American Film Institute‘s 100 Years…100 Laughs list. But, I wonder, how would Blazing Saddles be received by audiences today? This film was released in 1974 but reflecting today on the welcoming scene for Sheriff Bart, it could just as well have been President Obama’s Inaugural Reception. In the western town of Rockridge the women clutched their purses and the men drew their guns. A Black Sheriff, no way! For some, The President’s election and re-election evoked some of those same feelings. A Black man in the White House, no way! Yes, it’s 2014 but yes for some, the stereotypes still exist. There are those who wish the country could go back to the “good ole days” when if you were white it’s alright, but, if you’re black get back. It’s irrational and built on fear, but racism has always been apart of the fabric of this country. It’s a brilliant film! The writing, the acting, the concept. And what a concept. A Black sheriff in an all white 1874 small western town. What could possibly go wrong? The film is an in your face satire about racism in the old west as opposed to the Hollywood cowboy myth. Liberal uses of the N word and plenty of references to black men being sexually”gifted.” Lili: “Is it true what they say about you people?” Also, you know black men all want white women. 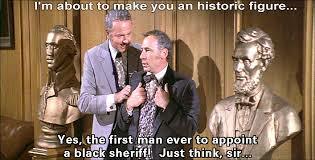 I’m not really sure how Blazing Saddles would touch people today, but in 1974 I got the feeling that black and white laughed at the jokes and understood their own truth within the satire. Have the voices of hate overshadowed our ability to laugh and rebuke racism or are the hate filled voices of today outliers? Is the majority of the country trying to go backwards or are we embracing progress and the commitment it takes? Mexican Bandit: Badges? 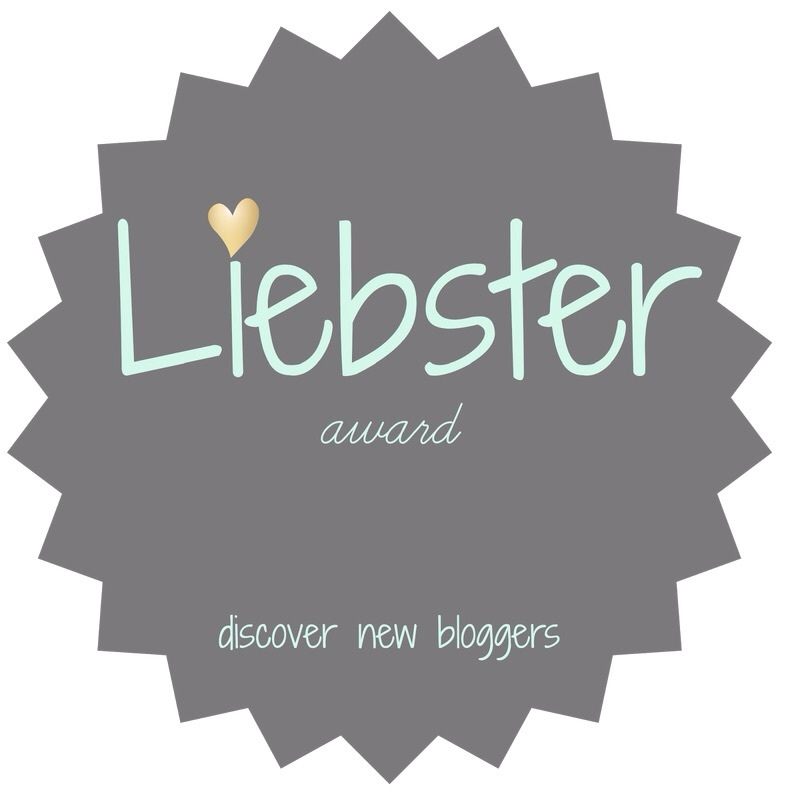 We don’t need no stinking badges. If you have seen the movie give it a revisit and let me know what you think. Or if you haven’t, check it out and let me know your thoughts in the comments. This entry was posted in Classic Films, Directors, Film History, Writers and tagged American Film Institute, Cleavon Little, Gene Wilder, Harvey Korman, Madeline Kahn, Mel Brooks, President Obama, Warner Bros.. Bookmark the permalink.